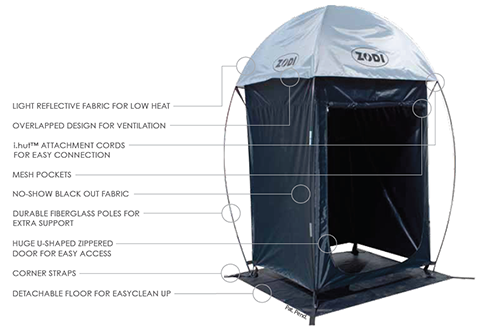 The new Zodi i.hut™ Shelter Canopy & Cover is the perfect addition to the Zodi i.hut™ XL-size Shelter. 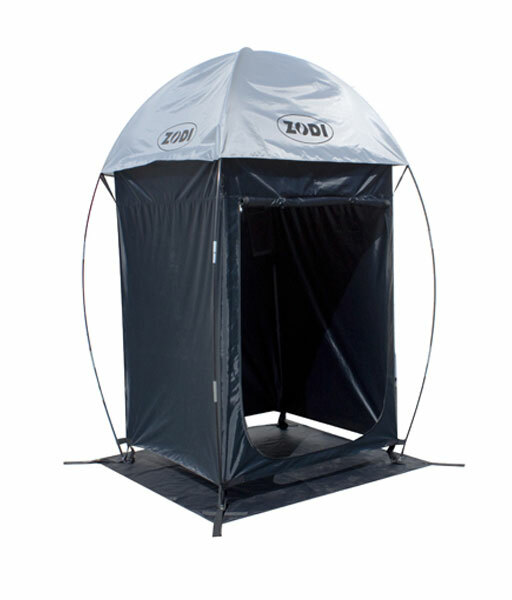 The Canopy ventilates heat & odors, lets light in, and keeps you dry & sheltered from the elements. 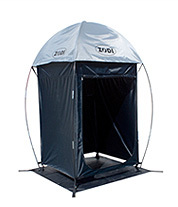 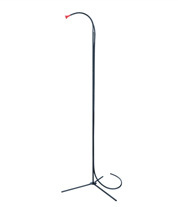 The i.hut Canopy and Cover also offers additional privacy when the i.hut is positioned in low-lying areas and easily attaches to any current i.hut™. 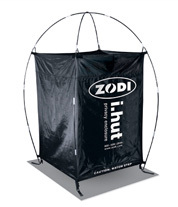 (The Zodi i.hut is sold separately).